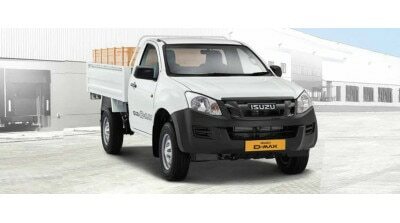 Bringing small trucks to your doorsteps! 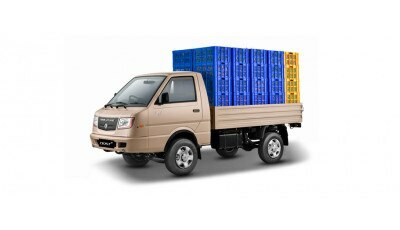 The largest way of exploring small commercial vehicles for your sweet little business. 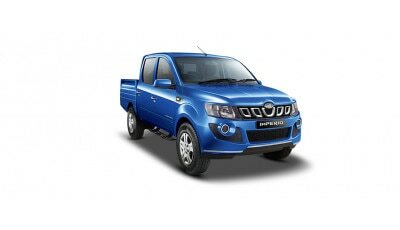 Search for the most famed Indian truck-vehicles, Find rarest stories on pick-ups, Catch latest trends, Close-in with dealers in your area, get information on your favorite brands – Mahindra, Piaggio, Force, Isuzu, Tata! 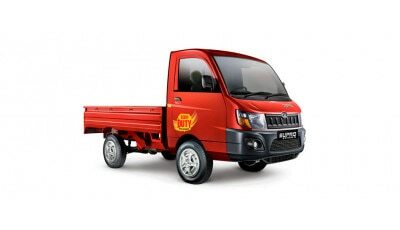 This slice of our trucking expertise will unfailingly keep you served with everything that small wheels are about.